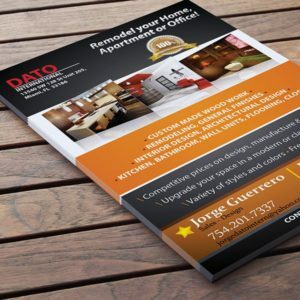 We offer thin flyers or thick event postcards. for complete sizes visit this page. 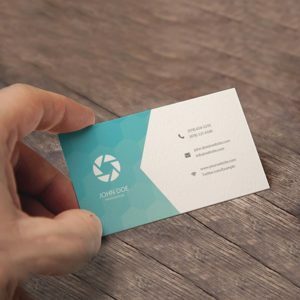 Regular turnaround time for business cards & flyers is 2-4 business days. 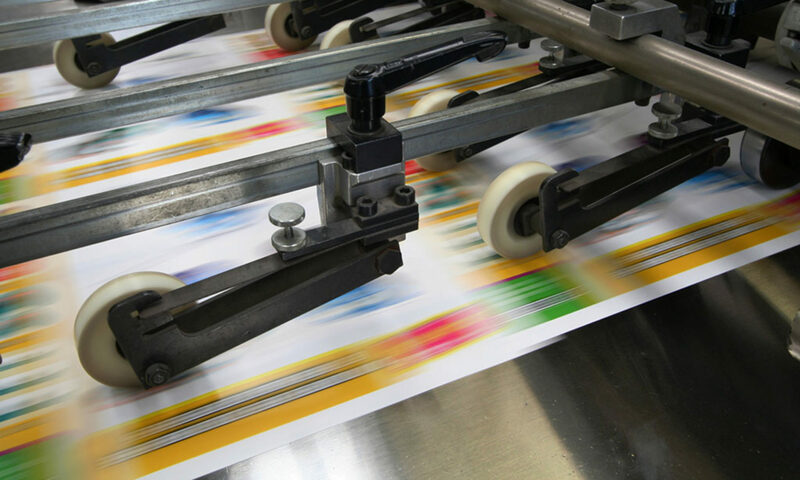 We offer Same-Day Printing as well as Next Day Printing, but you must call in and place your order before 9AM. Also, you must have your print-ready files ready. There is an additional fee associated with rush-orders and it varies on items and quantities. First, target your audience who are interested in your promotional announcement. These are the people who are genuinely interested in the product or service you have to offer. Solely focusing on this group of people will guarantee a higher percentage of callbacks or visits. Second, increase your savings by working with TightDesigns.com who have economical cut-rate printing. We offer daily deals to our already low-cost printing prices. For more tips and resources for Small Businesses, visit our blog. © 2016 TightDesigns.com | Perpetual Solutions Inc.